Fresh paint throughout the home! 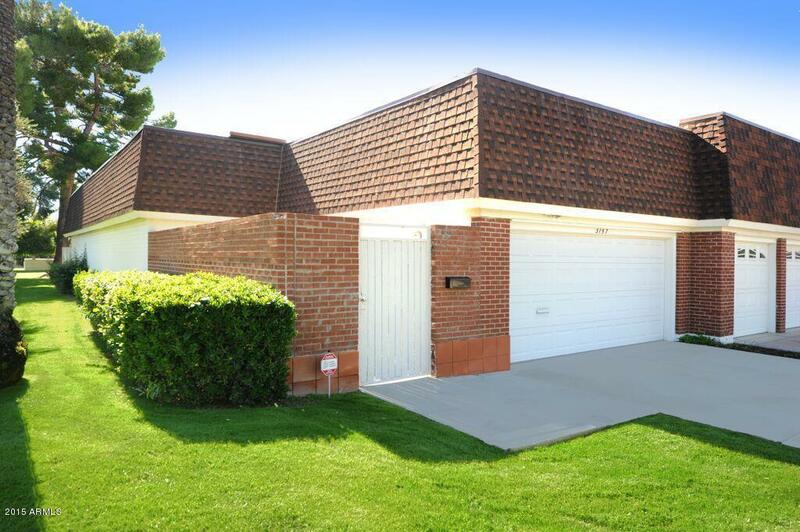 Lowest priced home with 2 car garage in the area!! 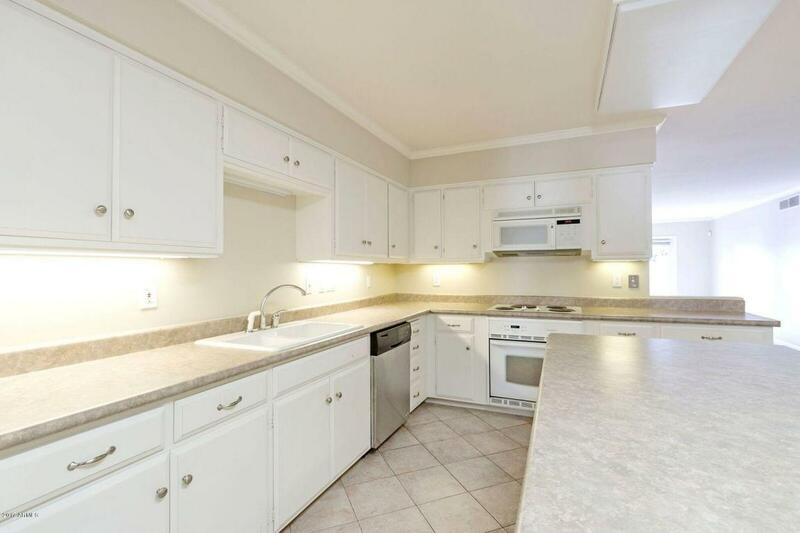 Incredible Biltmore location within bike or walking distance to some of the valley's best dining and shopping. 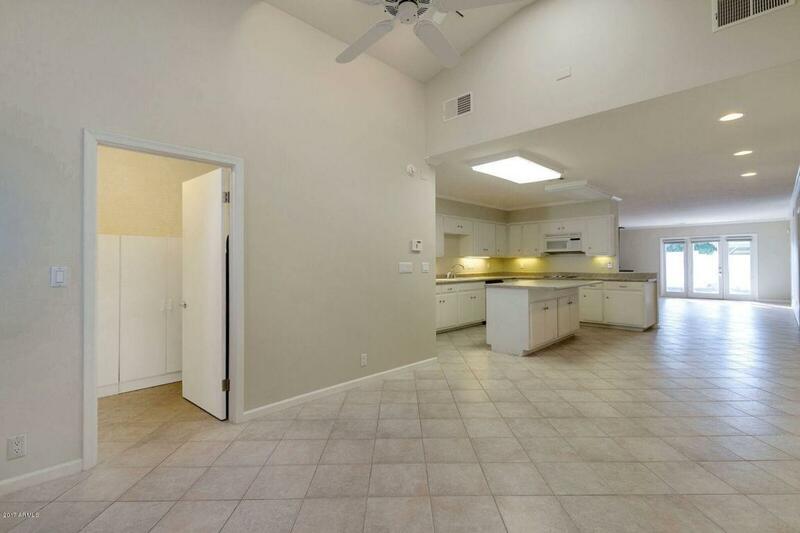 Spacious 2 bedroom, 2 bath floorplan with almost 1600 sqft and the possibility of two master suites. 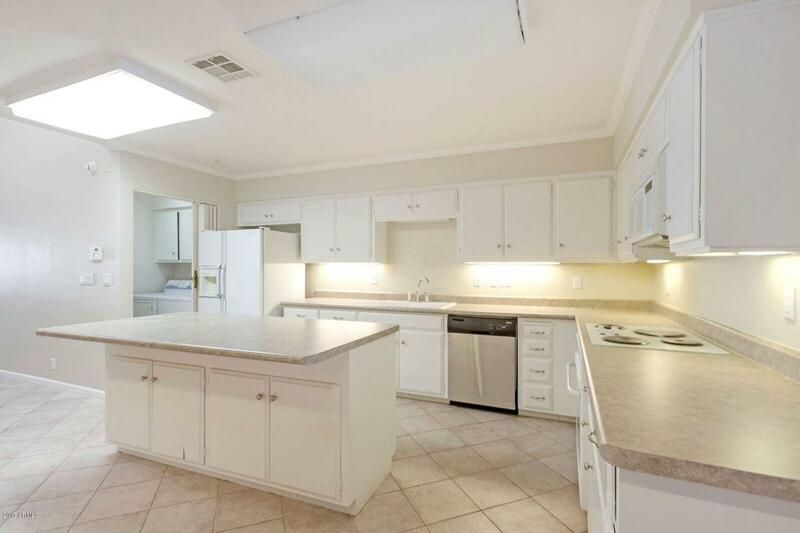 Open eat-in kitchen with large island and all appliances included. Enclosed backyard and attached 2 car garage. Quiet, well kept neighborhood with community pool.